Today — March 22, 2018 — is World Water Day 2018. Water is a precious resource and much of the world is facing a water crisis. Today is a great day to bring awareness to this issue and think about how we can help. It's also important to remember that these conditions shouldn't only be thought about on World Water Day 2018... we must think about water conservation all year long. WHAT IS WORLD WATER DAY 2018? 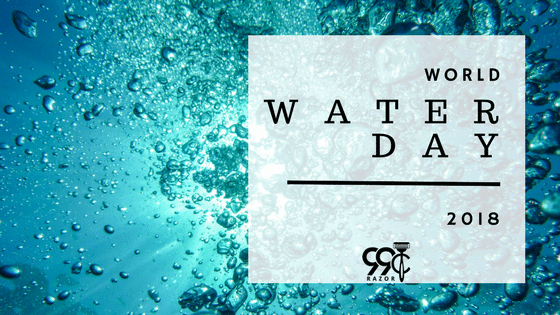 The global community recognizes World Water Day each year and is a day to focus on the importance of water. The theme for World Water Day 2018 is "Nature for Water" — exploring water-based solutions to the water challenges we are facing in the 21st century. There are so many water challenges going on in the world currently, including the U.S., like the Flint Water Crisis.  One way you can help donate to organizations working to improve water around the world is by purchasing a 99 Cent Razor subscription. 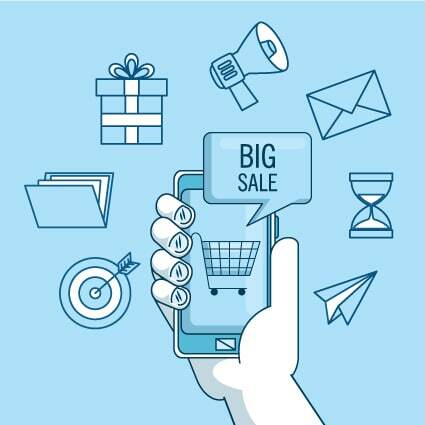 With your order, you are able to choose a charity you would like your order to benefit, and one of the choices is charity: water. charity: water is a non-profit organization dedicated to bringing clean and safe drinking water to people in developing countries. What better day to help donate to this organization than World Water Day 2018? Click here to shop at 99 Cent Razor — remember to choose charity: water as your charity of choice during checkout! That's almost 1 in 10 people worldwide. Access to clean water means education, income, and health — especially for women and kids. Every $1 invested in clean water can yield $4 - $12 in economic returns. Go to charity: water's website to find out more ways to help!